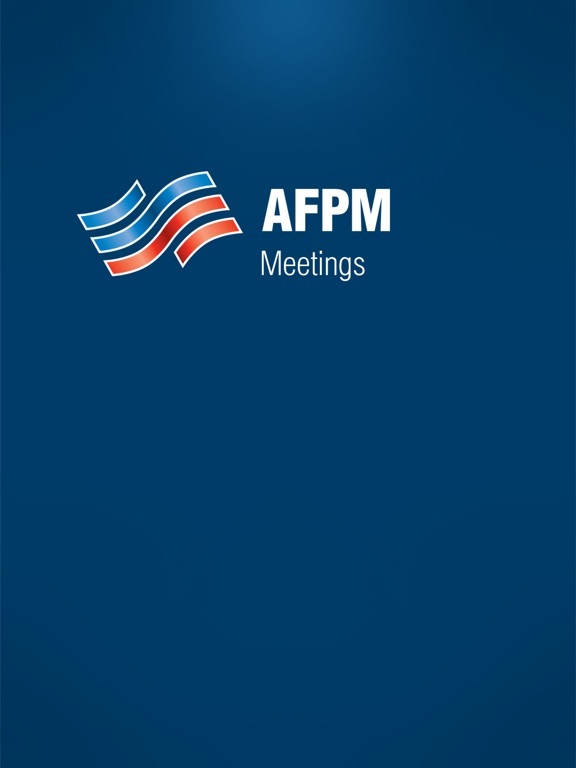 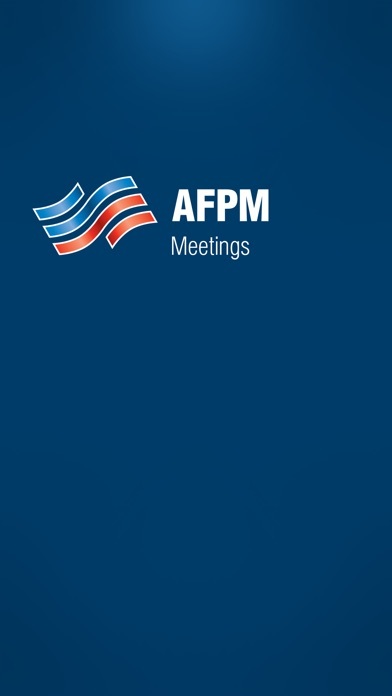 AFPM Meetings is the official mobile app for the AFPM Conferences. 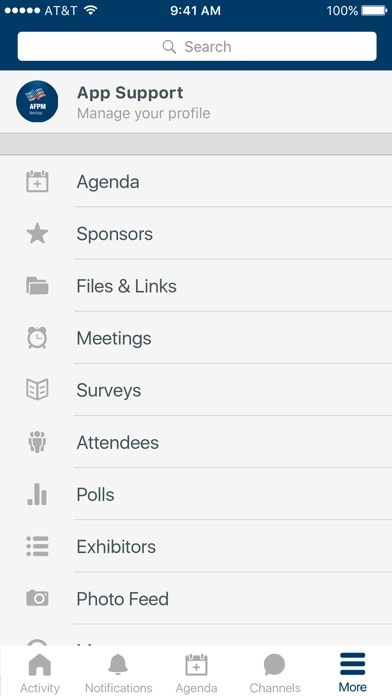 *Access the attendee list. 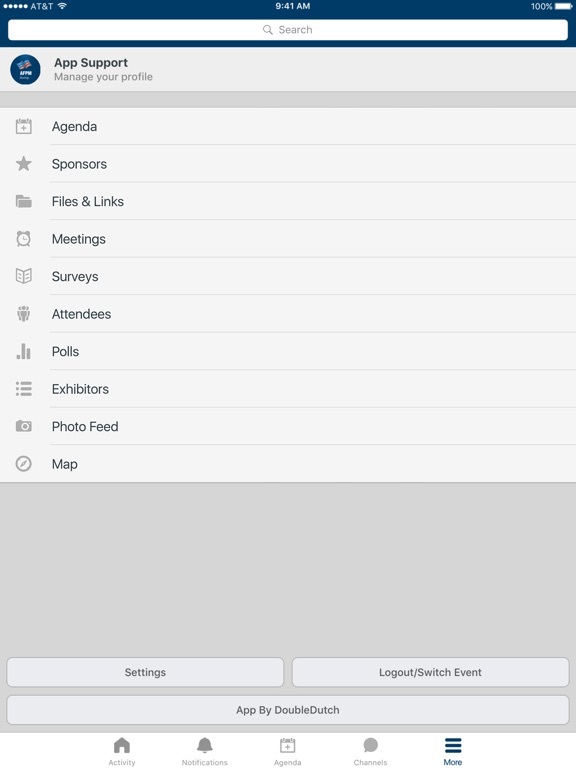 * View schedules, explore sessions and find networking events.